Home » You can make everything with duct tape! This book will help you! will get your creative juices flowing, and give you ideas for duct tape that you never had before. Duct tape has gotten a reputation as the quick-fix tape for every situation. However, did you know that you can use duct tape to create practical items for everyday use? Did you also know that duct tape now comes in a variety of colors, so your creations can be fun and stylish? Of course you did, because otherwise you wouldn’t be here! 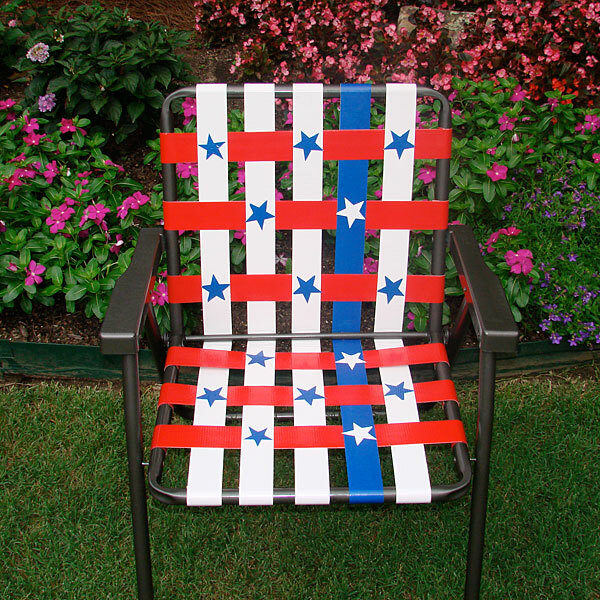 You know all this and you want to find cool new duct tape projects to get sticky with, right? 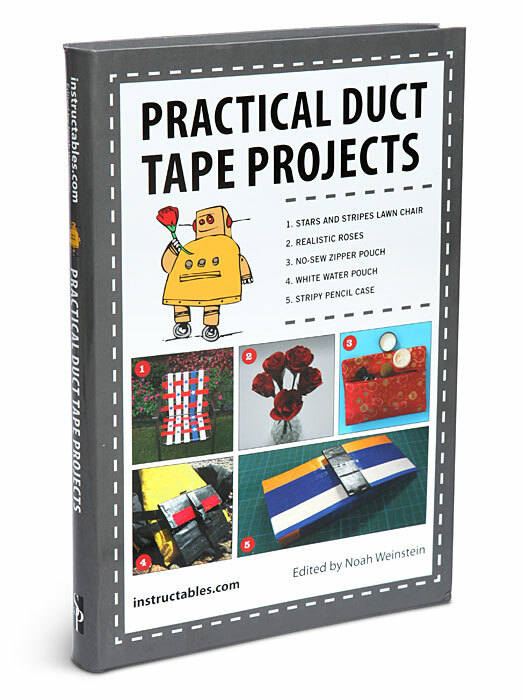 Well, look no further: Practical Duct Tape Projects is the book for you! You’ll learn how to make such things as: Fishing net Messenger bag Wallet with change pouch Ducky tub stopper Laptop case Typhoon pants And much more! Originating from Instructables, Practical Duct Tape Projects contains ideas from a number of authors who nurse a healthy urge to create anything possible from duct tape. This useful tome provides step-by-step instructions on a variety of useful and fun objects involving duct tape. Guided through each endeavor by detailed photographs, you’ll create articles of clothing, tools, and more! 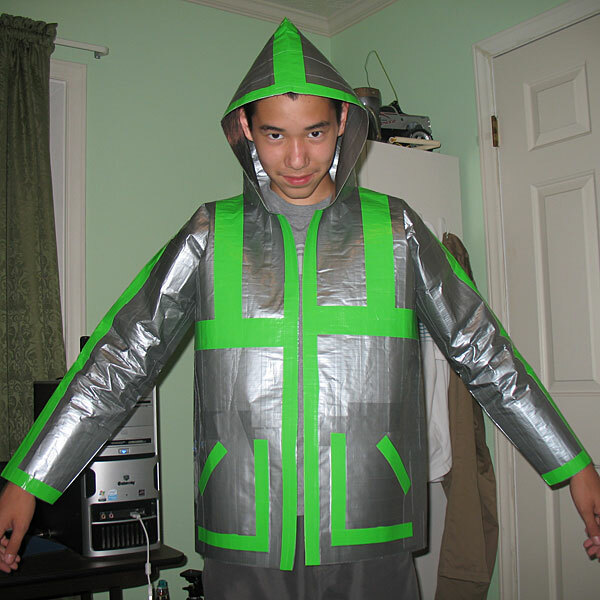 With Practical Duct Tape Projects, you’ll revolution your life – all with the power of duct tape. 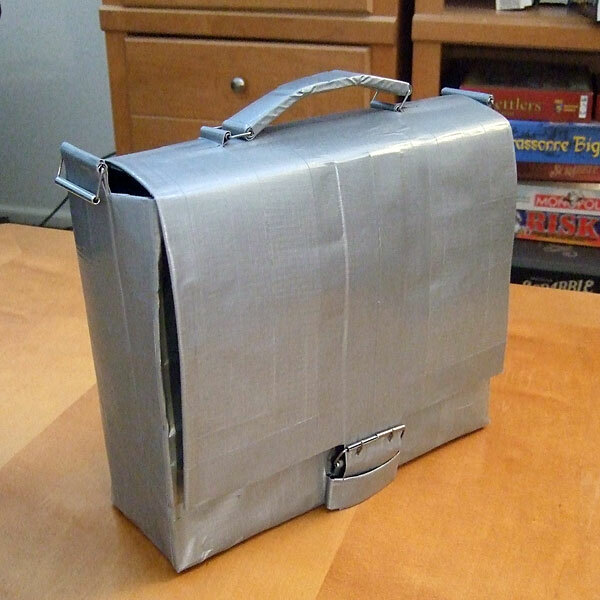 Oh my word, a briefcase made out of duct tape. Some of those creations with duct tape are great. I never would have thought of it in a creative fashion… but everything else – definitely. I have always kept a roll of duct tape at home in the car. It is great for so many uses. I would like to read this book to find out more uses for duct tape beyond all the ones I have used it for. You know what they say…you can fix anything with duct tape. Now, you can create things, too! Those flowers are really cool. They also have neat apparel items. Duct tape has save me on more than one occasion. We never let ourselves be without it around the house. 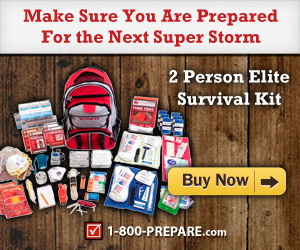 I also have a roll in the car’s emergency repair kit. However, I never thought of the uses I see in these pics. This book is worth the money for the entertainment value alone! Duct tape is like the Force. It has a dark side, a light side, and it holds the Universe together. Hey! What an awesome article! 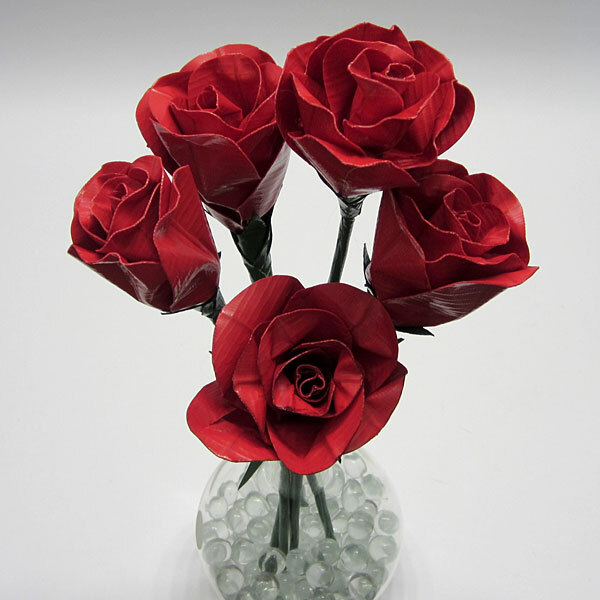 I would have never thought I could make those kinds of things out of duct tape!